Summer 2018 is upon us!!!! 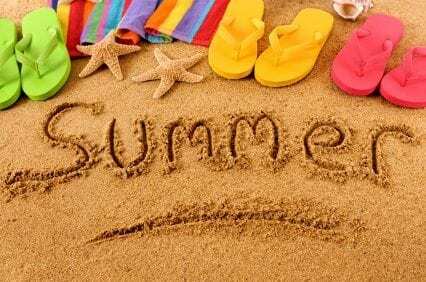 Here are some helpful tips on how to prepare for this years summer fun! When sandal weather finally graces us with its presence, don’t let the feet and toenails you ignored all winter long stop you from sporting an open-toe. Yes, they’ve been bundled in thick socks and snow boots for months now, but be proactive with your foot care. Use a sugar- or coffee-based scrub weekly to soften up those calluses. Slather on a heavy-duty moisturizing salveat night to smooth cracked heels. (Pro tip: Put socks on right after to make sure the moisturizer stays put and really soaks in.) Give your nails and cuticles some love with an oil designed especially for them. And for the love of all that is holy, take offwhatever chips of last summer’s nail polish are still lingering—it’s time for something new.